The European Conference on Connected Automated Driving, EUCAD 2019 taking place on 2-3 April 2019, will be an excellent opportunity to showcase some of the last advances in autonomous driving technologies. Outdoor dynamic demonstrations will be held at the Charlemagne European Commission building and at the esplanade of the Parc du Cinquantenaire. The demonstrations are organised by the European Commission and by the ARCADE action in collaboration with European research projects AUTOPILOT, AVENUE and the University of Eindhoven. 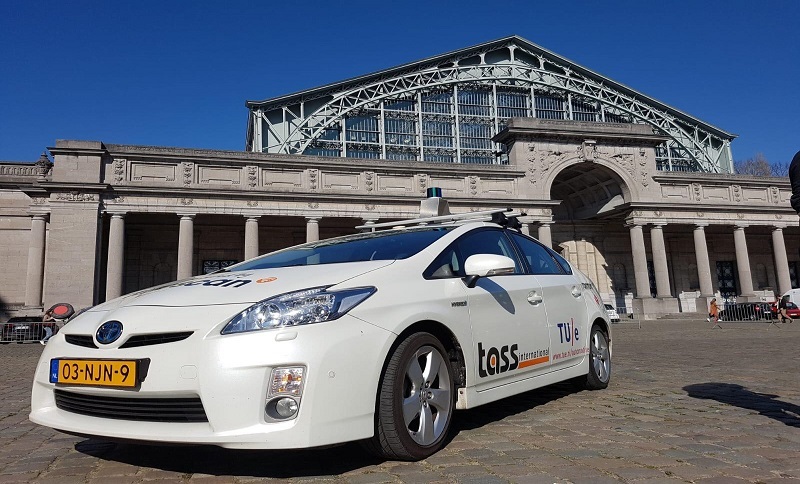 One of the outdoor dynamic demonstrations will be organised by EU research project AVENUE, featuring an autonomous, driverless and electric vehicle developed and tested by NAVYA to serve cities and private sites. The vehicle will perform short rides with carry up to 15 passengers around the esplanade area, in front of the Charlemagne building and at the Parc du Cinquiantenaire. Furthermore, AUTOPILOT will demonstrate the added value of IoT for automated driving. The outdoor demonstration will showcase the relocation of driverless vehicles in urban environment, showing how VRU detection is used for safely manoeuvring an automated vehicle through crowded areas, including its warning system and perception technology developed within the project. Finally, University Racing Eindhoven (URE) will perform a demonstration featuring a Formula Student race car, with a top speed of 130 km/h and an acceleration 0-100 km/h in 2.3 seconds. Originally build in 2016 as an electric 4-wheel driven car, is has been converted to an autonomous car last year. The car drives autonomously across the track that has been built on the location. The track will be built and set out with the help of the cones. The car drives in the middle of the cones and follow the track by driving autonomously a few laps. Are you attending EUCAD 2019? Don’t miss the demos!